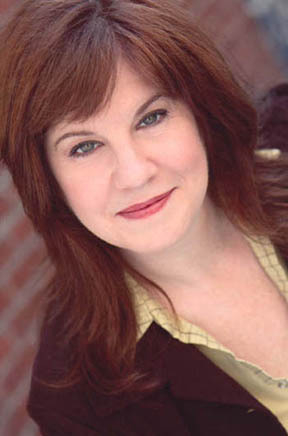 Susan Barrett, associate member of 29th Street Rep performed in Never The Same Rhyme Twice, the Buffalo Kills series as Charlie and played Marie in the critically acclaimed Off-Broadway production of Bold Girls. 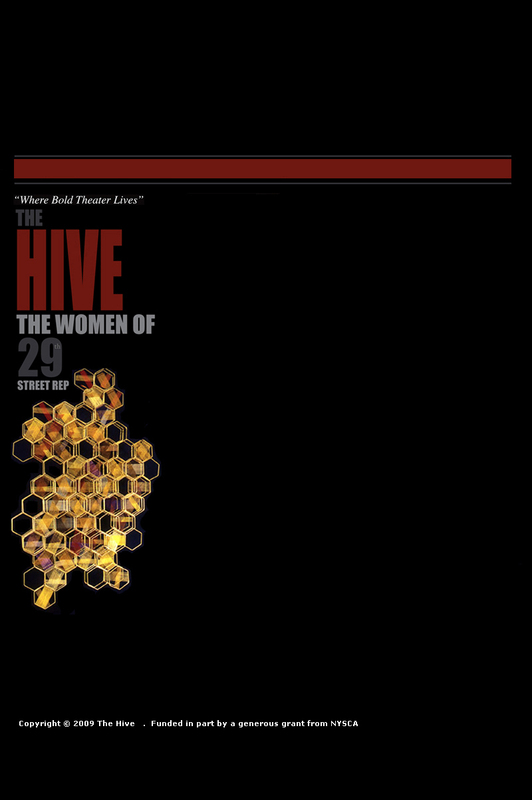 While an associate at 29th Street Rep she also participated in the reading series of Pulp, Spain, Women Laughing and T. Cat Ford’s Match.com (working title) Other NYC: The Angel Project directed by Deborah Warner (Lincoln Center Festival); All About Evie (EST Octoberfest); NYC Fringe Festival; Blue Heron Theatre; La Mama E.T.C. ; Metropolitan Playhouse; Pulse Ensemble Theatre and most recently played Ms. Boyd and Marcie in The Midtown International Theater Festival’s JMTC production of Benny in which she was nominated for an outstanding supporting actress award. Regional: Park Your Car In Harvard Yard (Deertrees Theater Festival, ME); Frankie & Johnny in the Clair de Lune & Wit (The Women’s Theatre Co. of NJ), String Of Pearls directed by TONY award winner Trezana Beverley (PlayMakers Repertory Co, NC); The Smell of The Kill (The Bickford Theater, NJ); As You Like It (The John Drew Theater at Guild Hall), and a year touring with the Asolo Repertory Theatre Company, Florida. UK: The Donegal Workshop Theater; Edinburgh Fringe Festival. MA in Theatre from The University of Leeds, UK. Company member: NJ Rep (where she also serves on the Literary Committee), Women's Theater Co., & 12 Miles West Theater, NJ. TV & Film: 30 Rock (Emmy nominated episode ‘Reunion’); Late Night with Conan O’Brien; Law & Order: Criminal Intent; Queen Latifah’s, The Perfect Holiday. Susan studied with the legendary Wynn Handman and trained as a teaching artist with The American Place Theater’s Literature To Life program. She is a member of Actor’s Equity, SAG & AFTRA. She lives in Hell’s Kitchen, NYC with her husband, playwright Mark Farnen and her dog Jeep, and two cats Timbers and Biscuit.